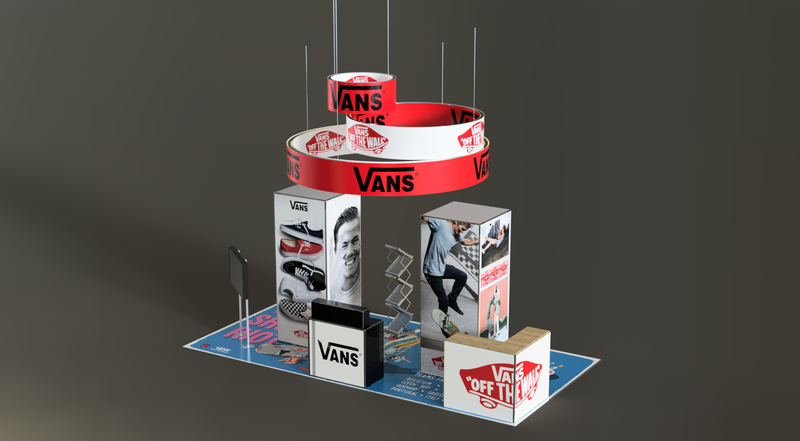 Our catalogue of concepts is just a guide to give you some inspiration. 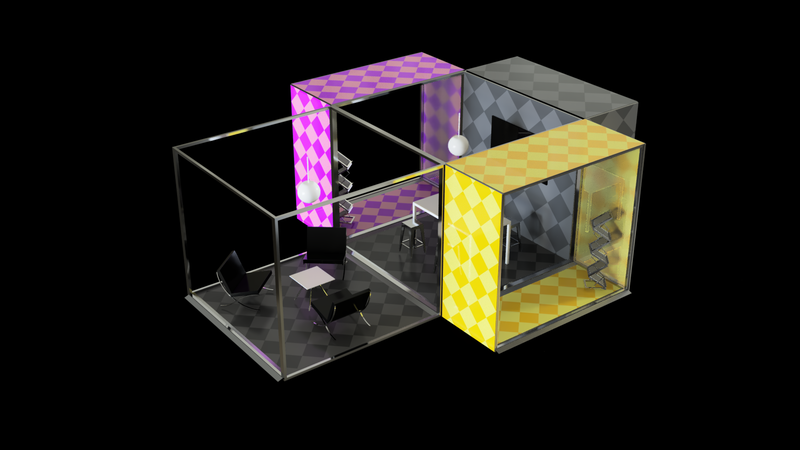 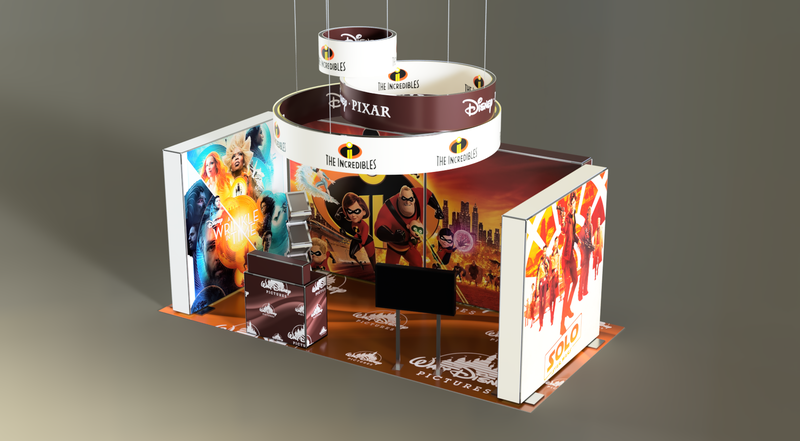 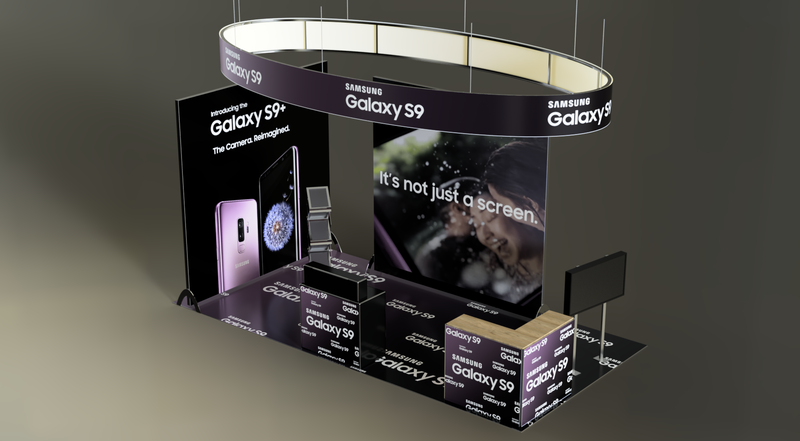 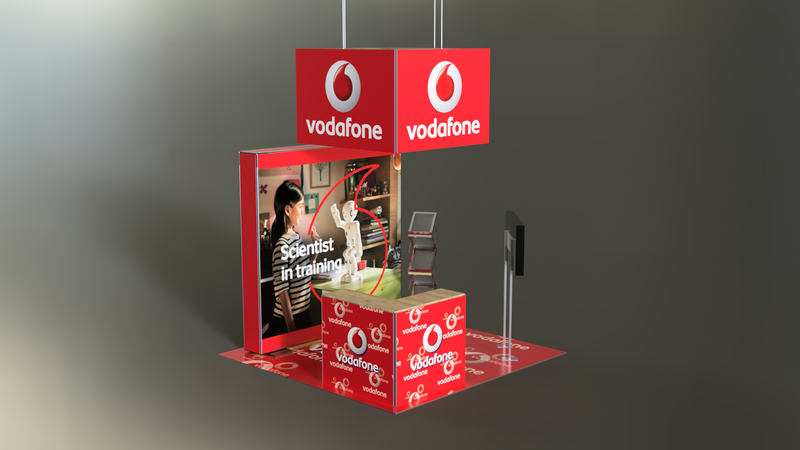 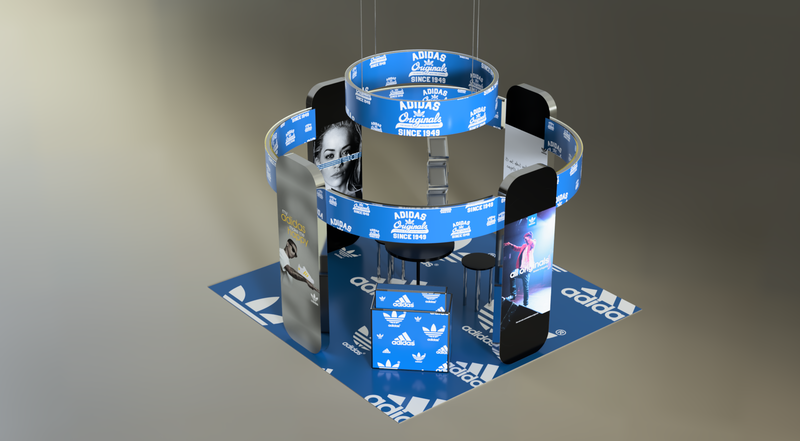 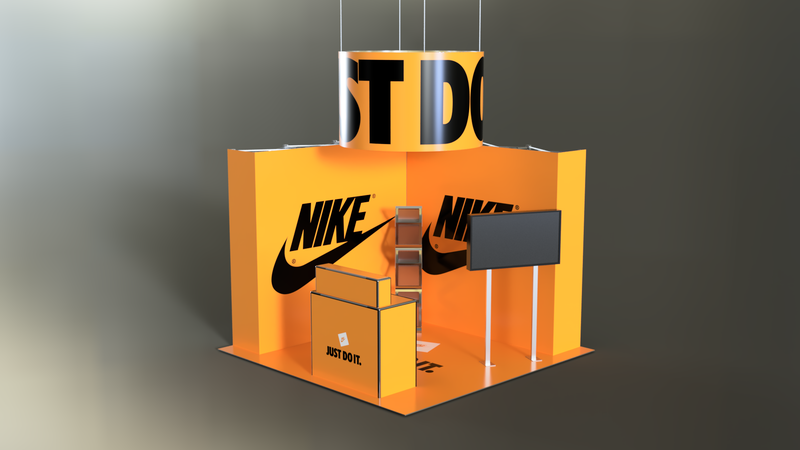 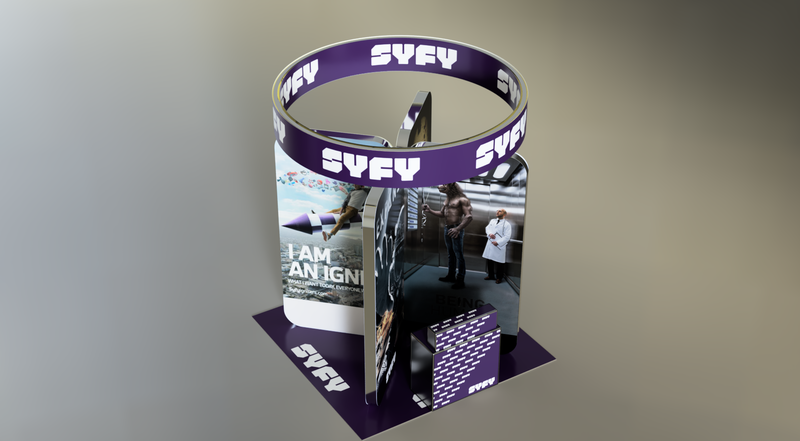 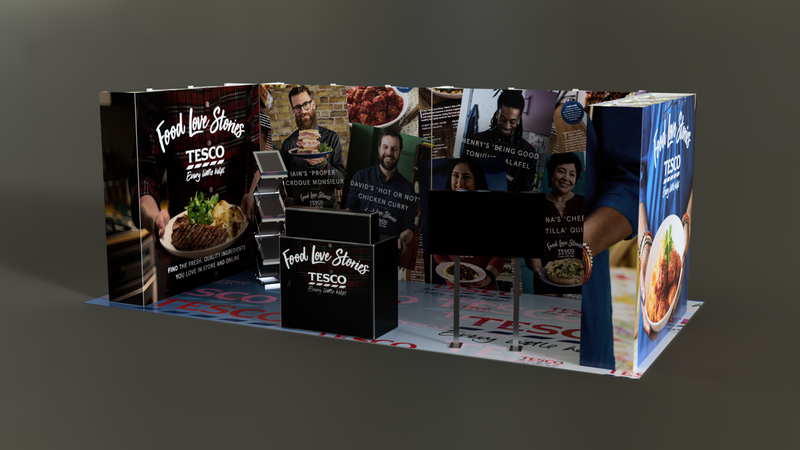 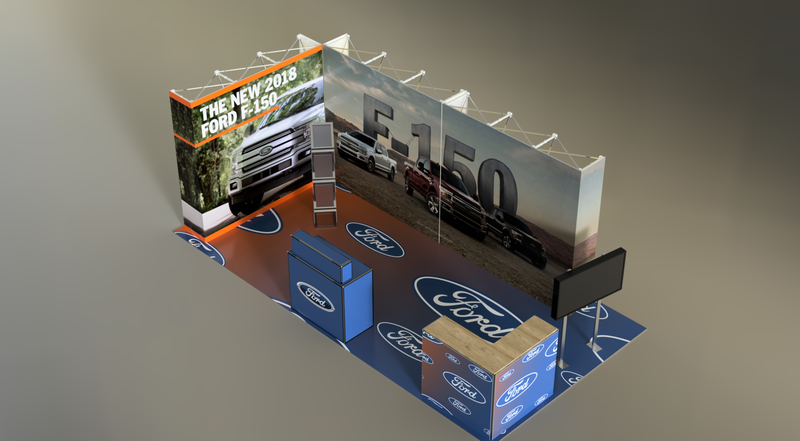 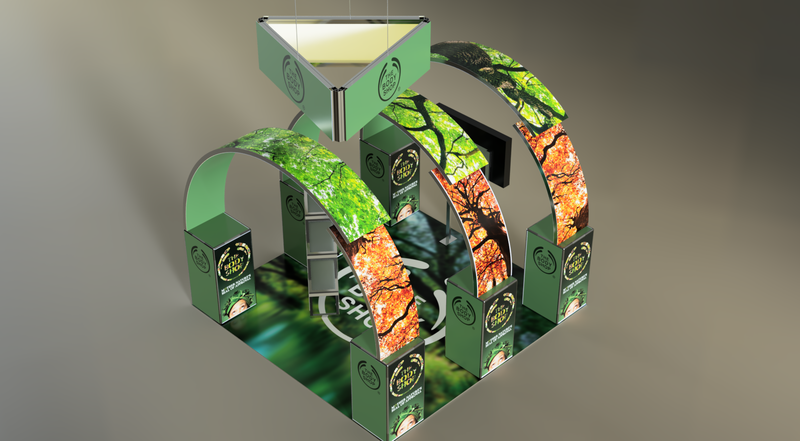 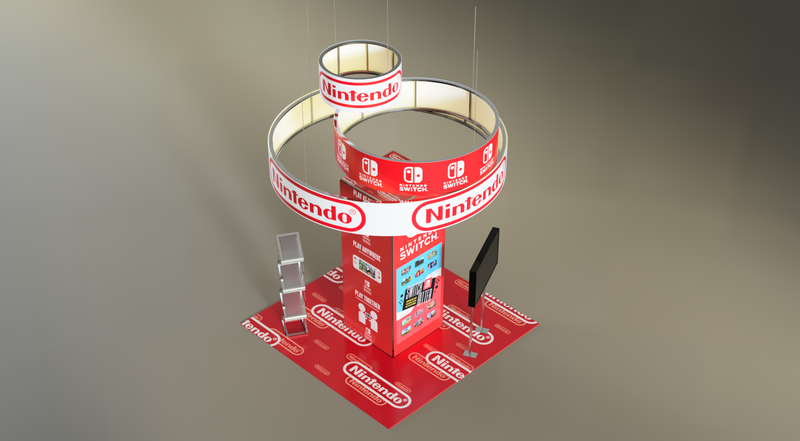 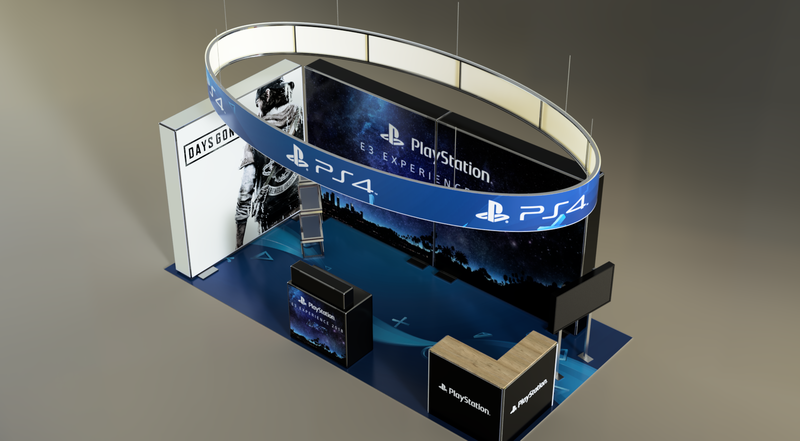 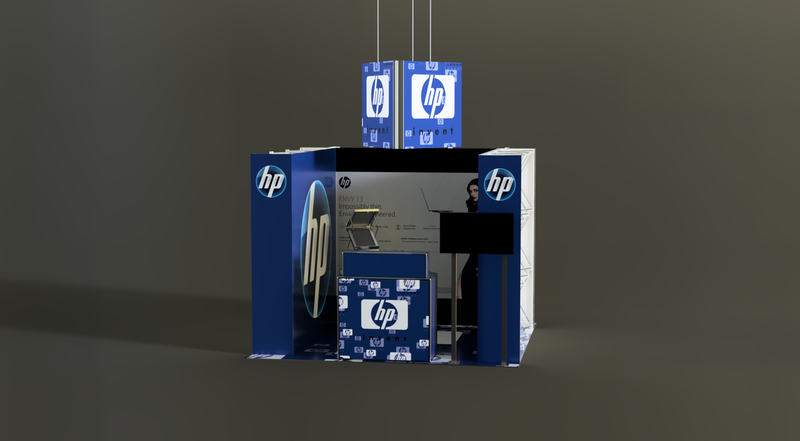 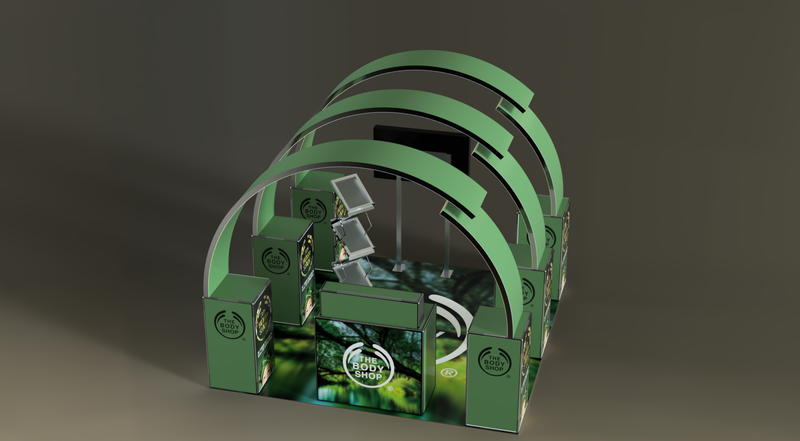 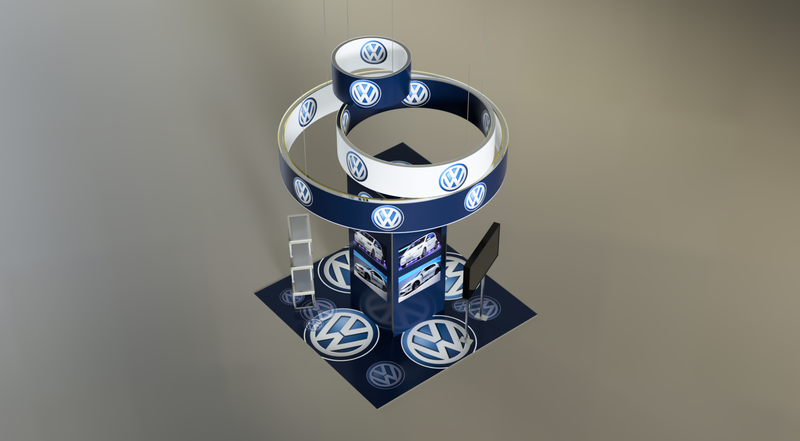 Every exhibition stand is INDIVIDUALLY DESIGNED to meet YOUR requirements. 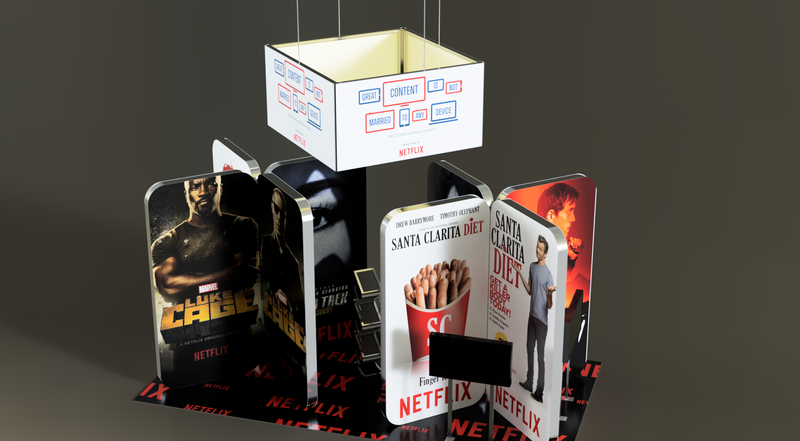 Product added to the list!